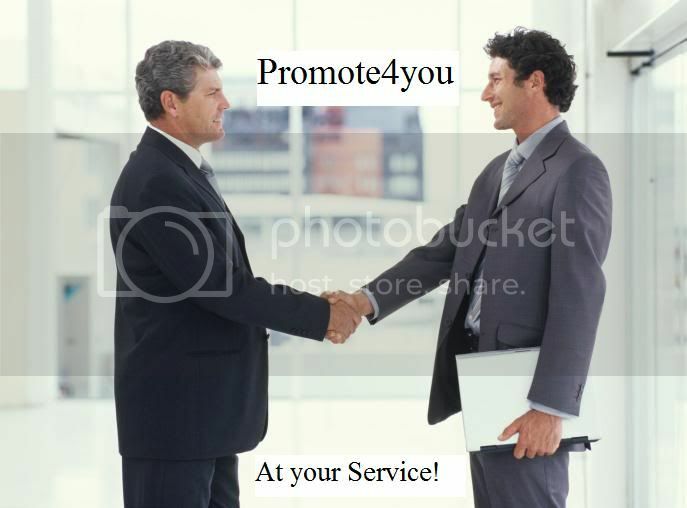 Promote4you is a free service to share and promote your Business through my Social Media network. I am active on Facebook, Twitter, Linkedin and more! 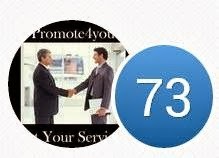 My network grows everyday, so If you like this Free Service and want to be part of it, just contact me!